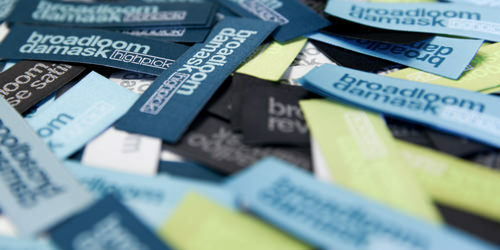 apparel labelling for over 25 years. ACCENT LABELS became the “best in class” industry leader by supplying affordable and superior quality clothing labels to all our clientele. We consistently build long term relationships based on respect, fairness and the application of ethical standards to all of our stakeholders. Which includes our employees, customers and suppliers.